Umwelt has an established Health and Safety Management System that is aligned with AS/NZ 4801:2001. Our Health and Safety Management System (HSMS) and supporting policy drives our commitment to the safety and wellbeing of all our workers. With a clear vision we have identified our people as our most valuable asset. 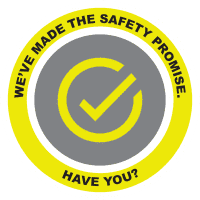 With a culture committed to safety we will aim to maintain an injury free workplace.  Umwelt in partnership with SafeWork NSW has setout our committment to safety through our Safety Promise. To view our promise, click here.